Giant is an epic that follows the family of a Texas cattle rancher over the course of 25 years. Bick Benedict Jr. (Rock Hudson) falls in love and marries socialite Leslie Lynton (Elizabeth Taylor) from Maryland. Leslie struggles with adjusting to Bick’s family and the Texan culture. Meanwhile, Bick’s nemesis Jett Rink (James Dean) falls for Leslie and things take a turn for the worse. Rock Hudson – Jordan ‘Bick’ Benedict Jr.
– The film is based on the popular book by Edna Ferber, who also wrote the book that inspired the film Show Boat. – When Rock Hudson was cast, he was given a choice between two leading ladies: Elizabeth Taylor or Grace Kelly. He picked Elizabeth. 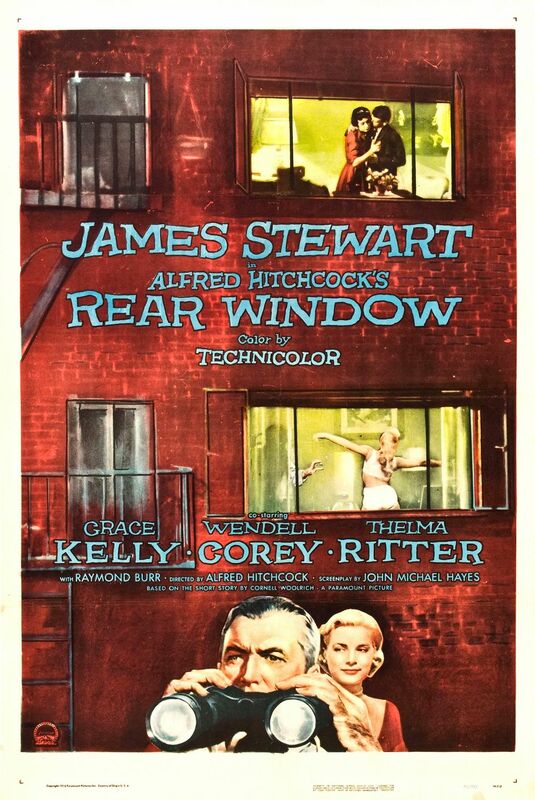 – Clark Gable was considered for the role of Bick, but he was rejected as too old by producer Jack Warner. – James Dean, who was a Method actor, was so immersed in his character Jett Rink that he rarely changed out of his costume. – The character of Jett Rink was based on the real life of Texas oilman Glenn McCarthy. – James Dean and director George Stevens did not get along. George wanted James to get rid of some of his mannerisms and the two argued constantly. James did not take George’s directions and even went on strike for three days. He referred to the director as ‘Fatso’ behind his back. – Location filming for Giant took place in Texas. Instead of having a closed set, director George Stevens actively encouraged the townspeople to come by set. They could watch shooting, visit with the cast and crew, take part as extras, be a dialect coach or a stagehand. – James Dean died during the final weeks of production. Nick Adams provided Jett Rink’s voice for a few lines that were inaudible. 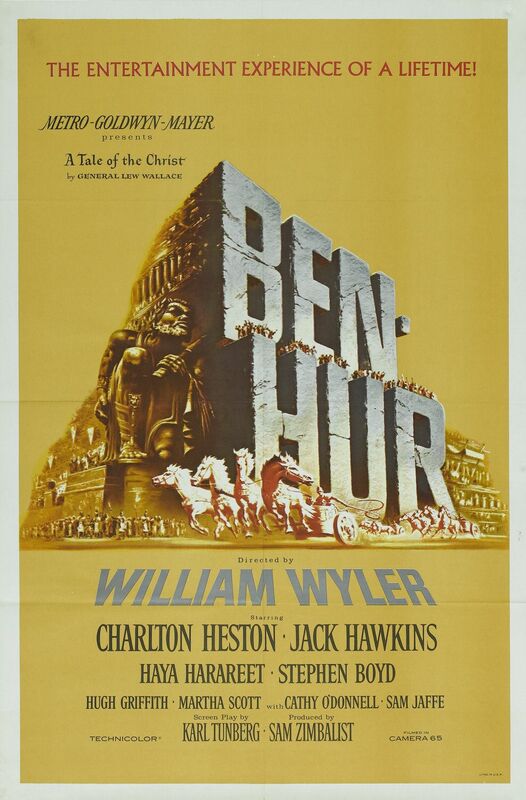 – Giant was the highest grossing film in Warner Bros. history until the release of Superman in 1978. – Rock Hudson and James Dean did not get along. 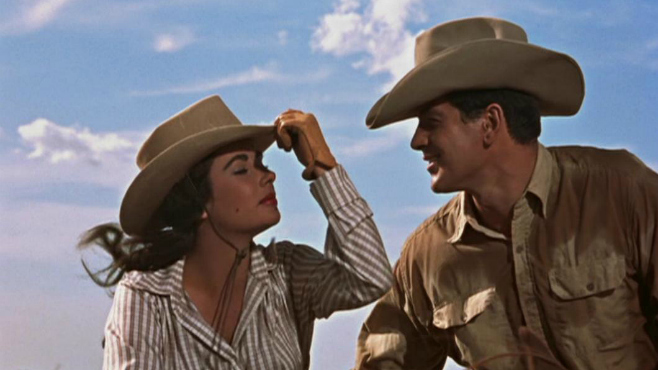 Simultaneously, both actors became great friends with Elizabeth Taylor. Elizabeth was devastated when James died and she stayed close friends with Rock until his death in 1985. His death fueled her passion for AIDS advocacy. Giant is still a unique epic. Not only does it span 25 years, it also captures many themes that are still relevant today. For instance: racism and sexism are important themes that are addressed in Giant. Two topics that were very controversial in 1956 and that we still struggle with today. Therefore, it was quite a surprise when Giant became a huge box-office success. 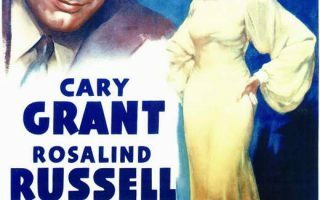 The film went way over budget during filming and troubled the studio, but it turned out to be Warner Bros.’ biggest hit up to that point. 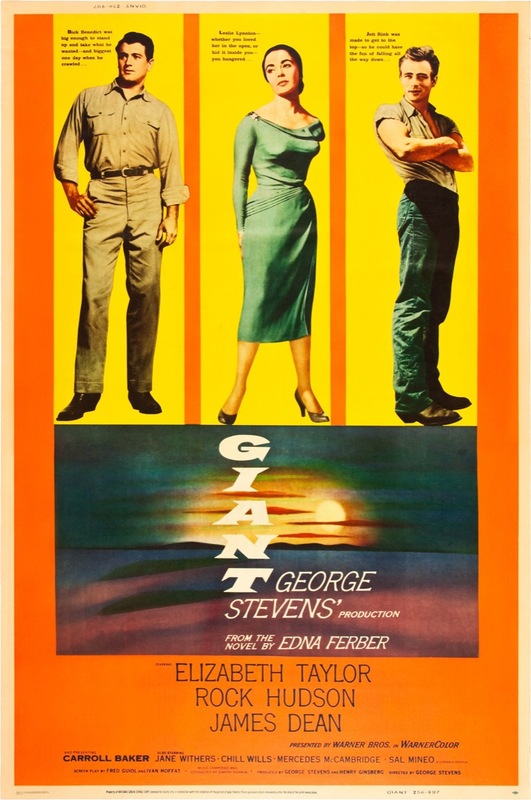 Giant is famous for its accurate portrayal of Texas and is a beloved classic in America’s Southwest. But it is also credited for helping social awareness. This year the documentary Children of Giant was released, documenting how the film explored prejudice and racial intolerance. It is also seen as one of the best on-screen performances of the three iconic leading actors: Rock Hudson, James Dean and Elizabeth Taylor. For James Dean it was his final performance, as he died two weeks before filming was completed. 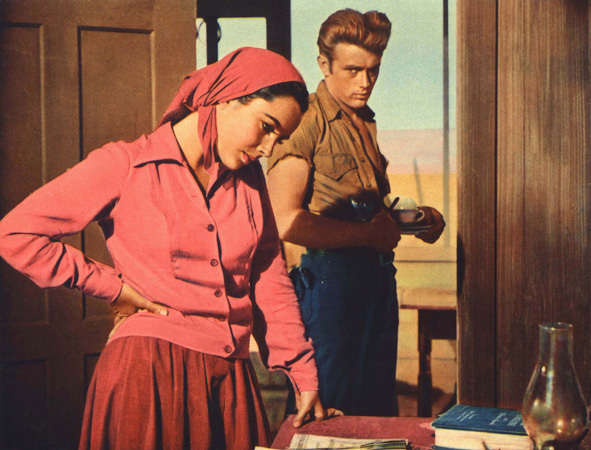 Read more about James Dean or Elizabeth Taylor’s life.